You must make reservations at least 5 minutes in advance of the time at Felidia. Felidia validates parking stubs from Icon Select Parking located on Second Avenue between 57th and 58th St. After 5:00 PM only. We are happy to introduce Felidia Catering, allowing you to enjoy the Felidia experience at your special occasion. 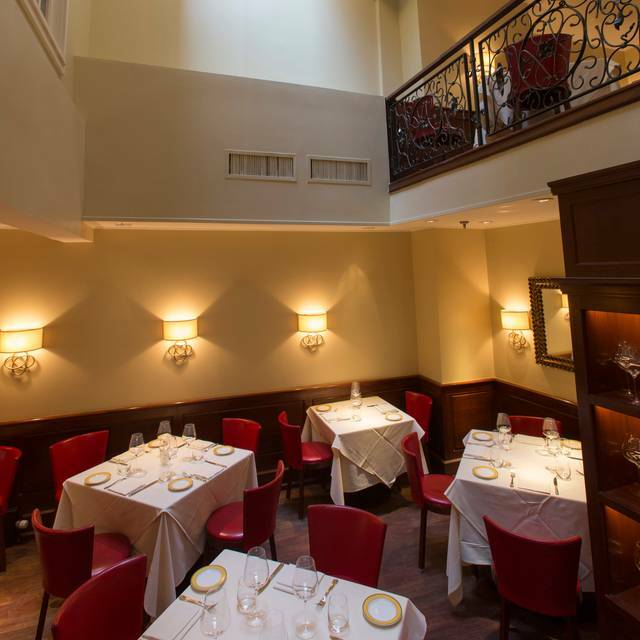 Executive Chef, Fortunato Nicotra, will prepare a one-of-a-kind menu for you and your guests. Whether you are hosting a dinner party for 5 or planning a wedding for 300, Felidia Catering will deliver the authentic and innovative Italian cuisine it has produced for over 30 years. Three-star cuisine paired with the riches of an award-winning wine list and stellar personal service will create the ultimate experience for you and your guests. 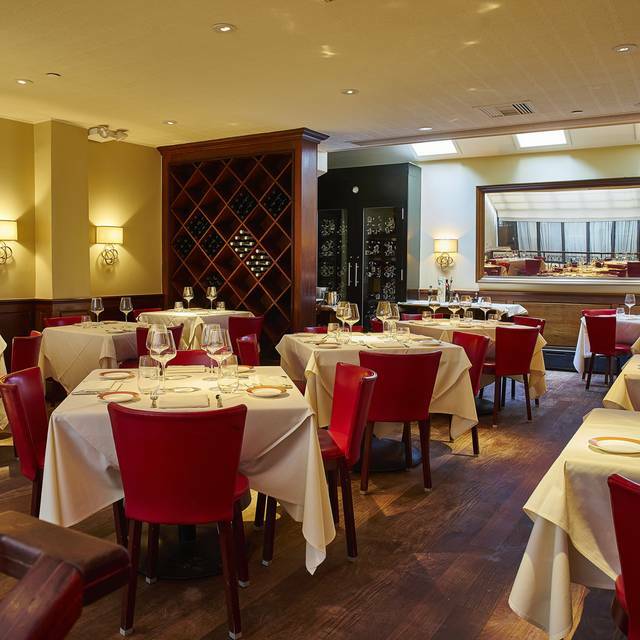 Felidia is the acclaimed Manhattan flagship restaurant of television personality and cookbook author, Lidia Bastianich. Executive Chef Fortunato has been with Felidia since 1996 and is known for his innovative presentation of authentic Italian cuisine using both traditional and local ingredients.The New York Times three star restaurant and nominee for Outstanding Restaurant U.S. from the James Beard Foundation has been a recipient of the Wine Spectator’s award winning wine lists for years. 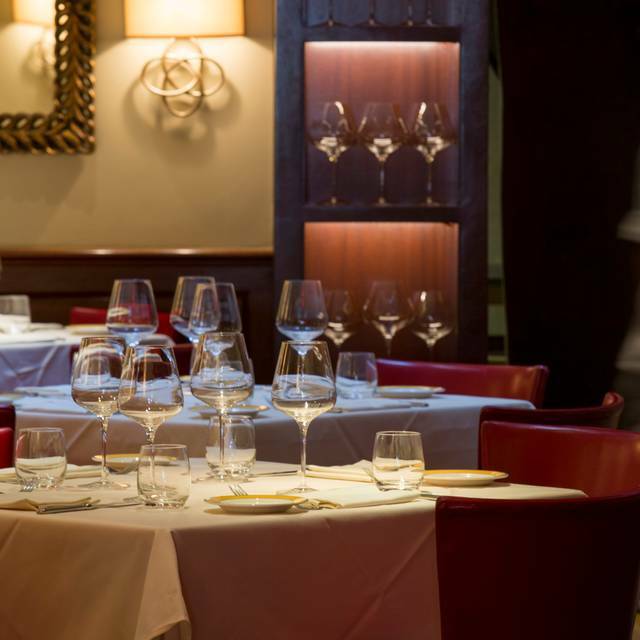 The restaurant's signature dishes include tutto crudo, pear and pecorino ravioli, berkshire pork chop alla milanese and hazelnut/nutella tiramisu. Gluten free, vegan and vegetarian options are offered. 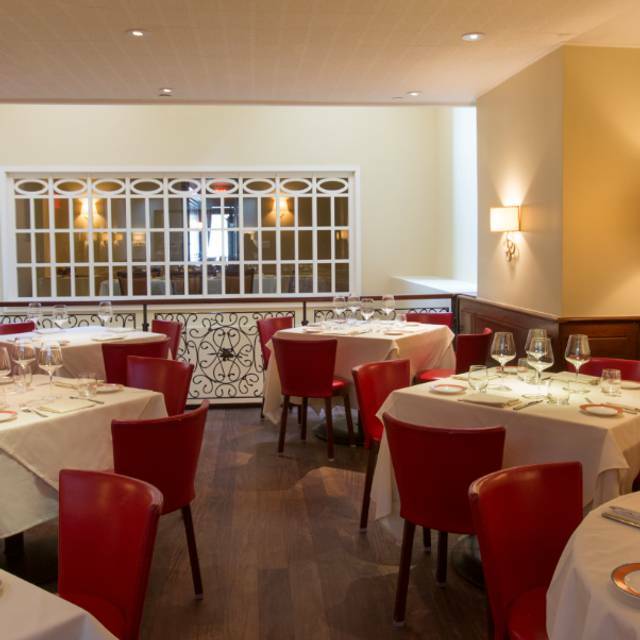 Felidia offers two lunch menus Monday - Friday: - Two course prix fixe for $34 pp. 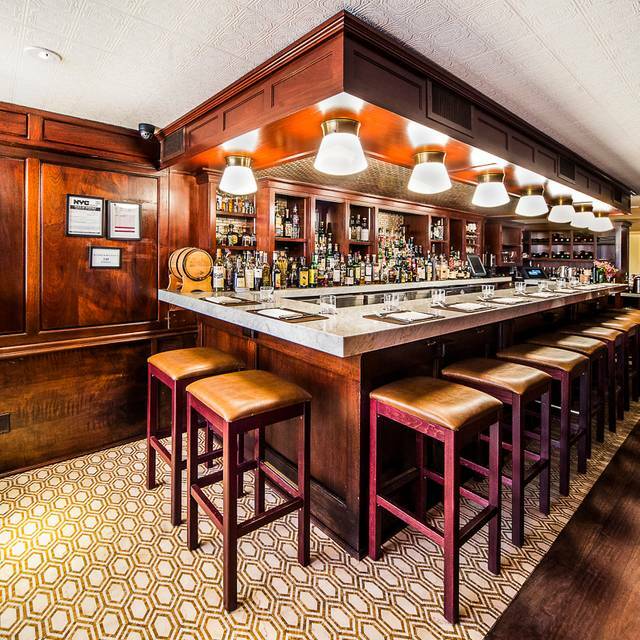 - Three course prix fixe for $39 pp. 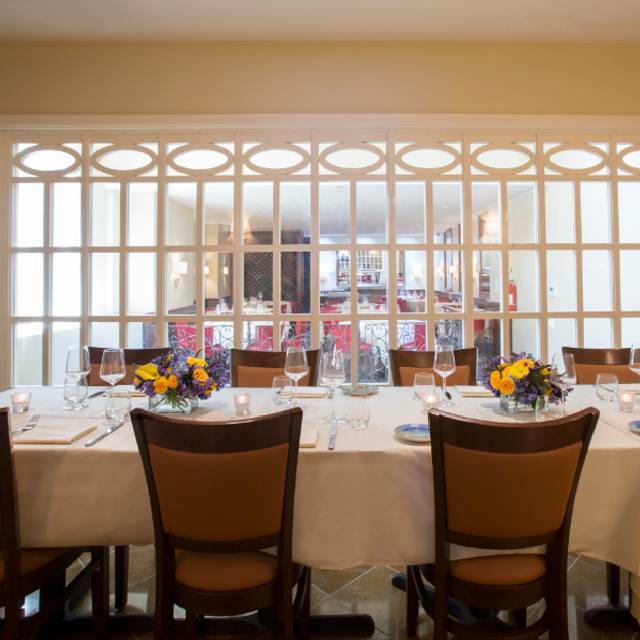 For parties of 8 or more, Felidia offers a group dining menu, a five course menu that includes our most popular dishes and seasonal favorites for $95 per person. 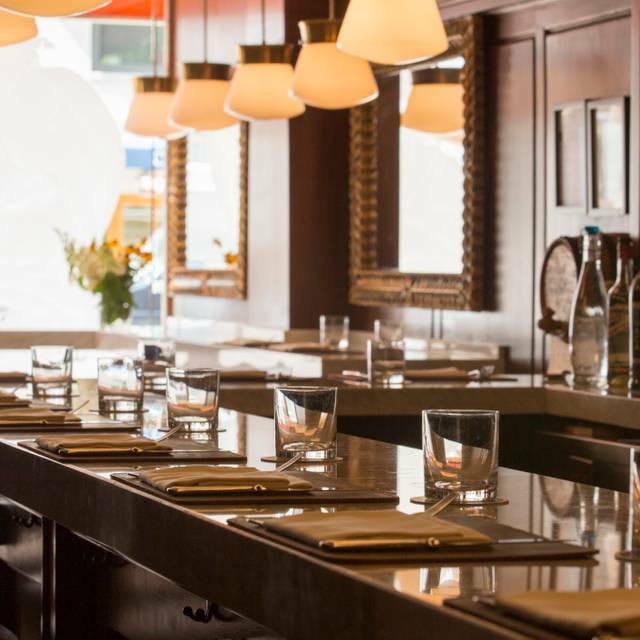 Our lunch menu is available a la carte, or as a two-course prix-fixe ($34), or a three-course prix-fixe($39). We also offer a pasta tasting menu for $39 & a truffle menu. Great Easter dinner. Several of the items were prepared at table side. Service was a 10!! Would definitely go back. Felidia was incredible. The service was attentive, polite, and welcoming. The food was beyond delicious. An expensive restaurant but the food is well worth it, especially for a special occasion. Worth the splurge! Felidia never disappoints. The food and service are amazing. This time we noted the parking validation. That's a great point, it discounts the $50 parking (3 hours) to $20. Don't think about skipping the pasta course, you will never have the opportunity to have pasta this amazing. Every course brings something to the experience. I think this may well have been one of the best meals I have ever had in NY. I loved this place. The food was great and the service was professional, friendly and overall excellent. Cosy place. A bit hectic in service, too many people assist you:) But the food is gorgeous. I had eaten at Felidia in 1987 and wanted to return. In NYC on vacation. After watching Lidia on TV, we just had to try one of her restaurants while in New York. We were just being seated when, serendipitously, Lidia herself walked in and said Hello. as the meal, we will always enjoy our group picture with her. We ate at Felidia for Sunday night family style dinner. The food was outstanding, as was the attentive nature of both the servers and the sommelier. We chose to have the wine tasting along with the dinner, and although a bit pricey, it was well worth it. The sommelier matched different wines with each course, and they would repour when your glass was empty. I would definitely recommend anyone who is interested in a high end Italian restaurant to eat here. Great food and wine. The food was incredible. Pasta melts in your mouth it is so fresh. The service is outstanding. No rush. Attentive. Such a great dinner! Outstanding meal. Had tasting menu. Excellent attention. Can’t wait to return. Wow! This was my first time back in 10 years and sad to say, I will not be back. I could always rely on this restaurant for amazing food served by elegant and understated waiters. I don’t know what has happened to it. It has become a haven for loudmouthed over-served tourists and the waiters treated us accordingly. Rushing us to order, hurrying us through courses, and pushing The higher price on trays. They clearly thought we were tourists and although we are both from the south, we have have lived in New York for over 30 years. Obviously Lydia has not been on scene in quite some time. Her staff used to operate at Danny Meyer levels. Where did they go? They must’ve taken the chef with them because the baranzino was tasteless and kale salad unexceptional. What a loss. Best meal of the year! Can't get black truffles like that other than Rome! Amazing all around! Delicious food, wished I had room to eat more! This restaurant came highly recommended but I found the vibe to be outdated and stuffy. While the actual quality of the past was amazing, I did not enjoy the sauces or the meat that came with the pasta. Maybe I just ordered the wrong stuff? The deserts were quite good especially the panna cotta. However, the nutella tiramisu was a bust. Felidia used to be our favorite restaurant but it is definitely slipping. We were told to wait while they checked on our table even though the restaurant was half filled. We waited about 10 more minutes until someone else came and asked if we wanted to be seated. Then they tried to give us a less than desirable table when a much better table was free. When we asked to change tables they reluctantly told us to wait to see if they would permit us to move. They did but the mood was already dampened. Waitress couldn’t pronounce the food and ended up bringing the wrong dish. Food was mediocre at best. Usually in the past the chef would serve an amuse bouche or bring cookies, etc. Cost was very high and not a pleasant experience. Won’t be returning. This is an extraordinary place that provides pitch perfect dining in an exquisite atmosphere. The staff is knowlegeable and attentive without being obsequious. The food is outstanding! And the layout is such that you can carry on a conversation without raising your voice. Just lovely! Food was great. Seating was terrible, like sardines in a can. Always very very delicious dining. A go to restaurant whenever fine dining is required. This was my first time here and it did not disappoint! My appetizer was amazing! The shrimp salad with artichokes and pistachios was excellent and presented so beautifully that I had to take a picture of it! My truffle pasta entree was also excellent. The food was seasoned perfectly. Unfortunately I did not have room for dessert, hopefully next time. The staff was terrific and I would love to go back for the Sunday dinner menu! Absolutely delicious food. Simple, fresh ingredients and innovative dishes. Highly recommend. Fantastic as always. Felidia herself came over to wish me a happy birthday. Doesn’t get better than that. Absolutely fabulous food and staff! Amazing gluten free pasta options including ravioli which never is an option and all handmade. Gluten Fred bread and desserts. A delicious and unforgettable dining experience. Thank you, Felidia! Food, ambiance and service was good. But very expensive. We saw the pre-fixe lunches to be valued at $34-$39 but most of the dishes that we wanted had a supplement charge. A bit disappointing. For was good though but with that kind of pricing, I was not sure it was that worth it. The scallop was awesome but at 3-4 pcs. (can't remember how many) at $34 was I think a robbery. Then the salad of $23 was just too much. Dining experience was great because I was with my best friends. But the after feeling of spending $144 per head for lunch was just way off. Haven't been back to Felidia in a few years and I'm happy to say that it's lost none of its charm, food quality nor service expertise. The table ordered the Prix Fixe Italian Tasting Menu and every single item that we were served was superlative. From the cannellini dip and outstanding bread that greet you -- to the grilled octopus, Pear and Pepper (house special) ravioli, rigatoni with wild boar ragu that followed -- to the main offerings of whole roasted duck (a special for the day) -- we were all more than pleased. The final dessert course assortment that we all received along a side of with home-baked Italian cookies topped off an excellent dining experience. From the captain to the entire wait staff, the service was not fussy, but attentive and expert. We love Felidia -- I don't see how anyone could not -- except for the exceedingly high price tag that accompanies this level of dining. great food, great service. tables are a little bit too close but I will take that over bad food and bad service any day! thank you for having soooooo many gluten free options! and making those options as important as the rest of your offering! The presentation of the dishes as well as the service were excellent. Everyone ravedvaboug their selection and yoj know it is good because no one was willing to share their dinner. That is a sure sign that the food was good. We will be back for sure. Traditional tasting menu with wine paring outstanding! 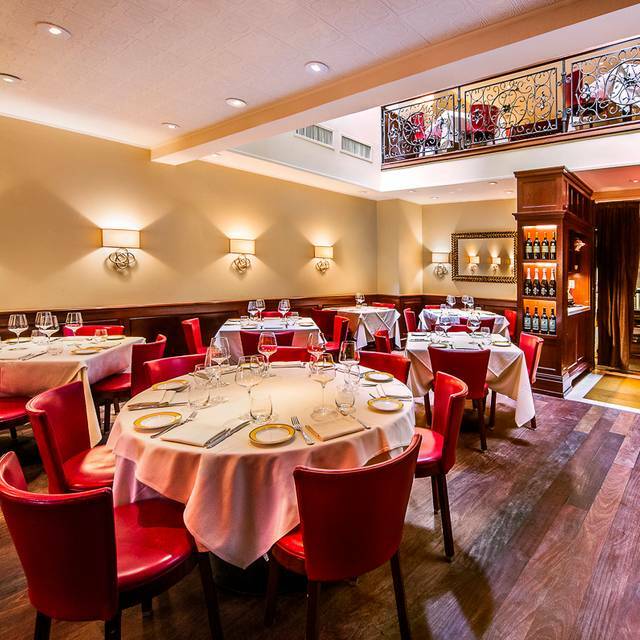 Great food, terrific wines, spectacular service. That Lydia was at the next table eating with friends says everything you need to know about Felidia. 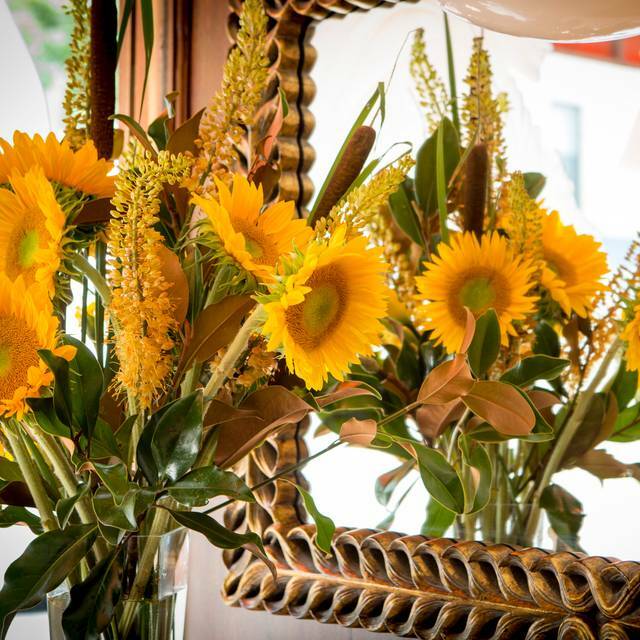 We have been enjoying Felidia since 1988 and served by Pepino almost every time. The complete package of outstanding food complemented by wonderful service is why Felidia has been so successful for so long. Lydia has achieved celebrity chef status but still presided over her namesake with love and affection for the diners. In a business filled by trendy places, Felidia has stayed true to its original vision and mission, and creating memorable experiences along the way. Everything about our dinner at Felidia was outstanding - especially seeing Lidia herself! The gluten free tasting menu was nothing short of amazing! Food and service are always great. Enjoyable every time. Always good and the Lydia is most often in the house.